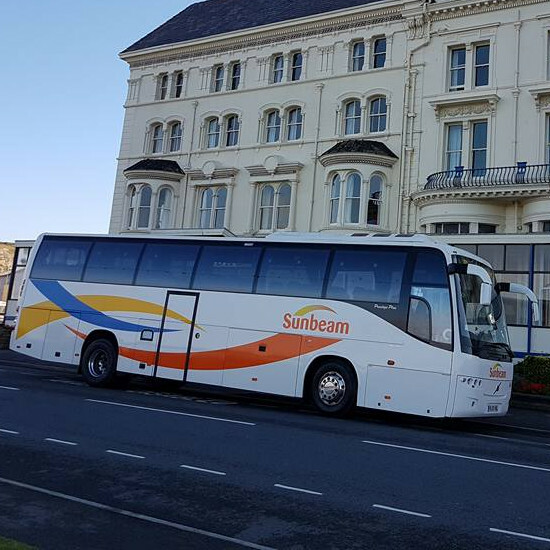 Going on a big family holiday away or a big group of friend’s holiday? 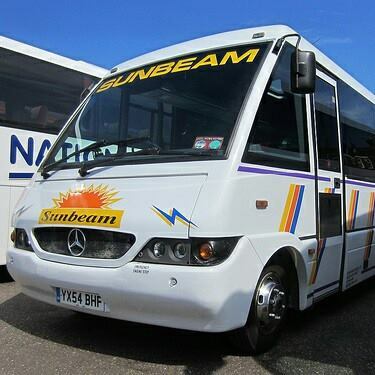 We can provide the services you require for all airport transfers, at the affordable prices. 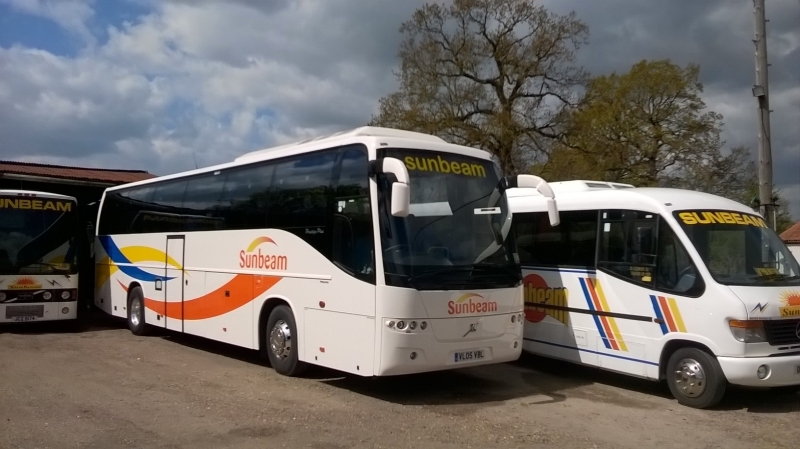 Here at Sunbeam Luxury Coaches Limited, we can produce all fully air conditioned coaches for up to 55 and mini buses for up to 5-16 seaters. 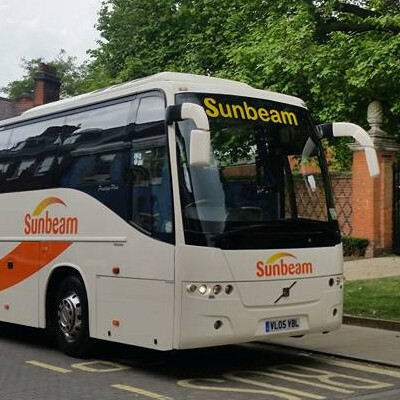 Producing the transport services you require, why wouldn’t you book us as you main source of transport? For that piece of mind you require for a smooth journey, we will also check on the day to see if there have been any flight delays. 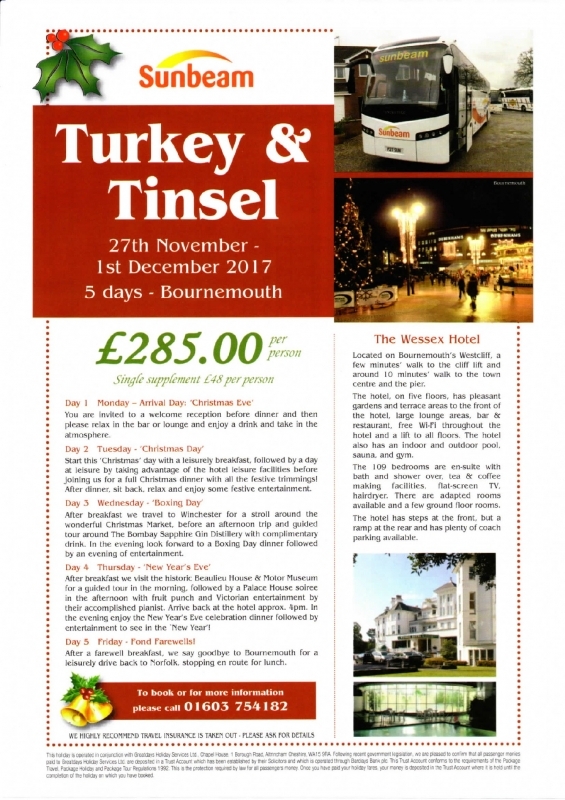 By researching the flight routes for you, you can then focus on the enjoyment for you holiday away, without any worries. Whether your flight is early or delayed we will make sure we ring you and give you plenty of warning on when we will pick you up. Leaving you with plenty of time once you arrive at the airport, so that you don’t miss out on your flight. 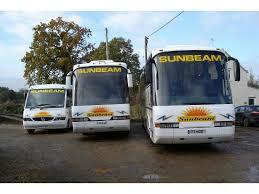 Here at Sunbeam Luxury Coaches Limited, you can reassure you are with the safest and most reliable coaching company. 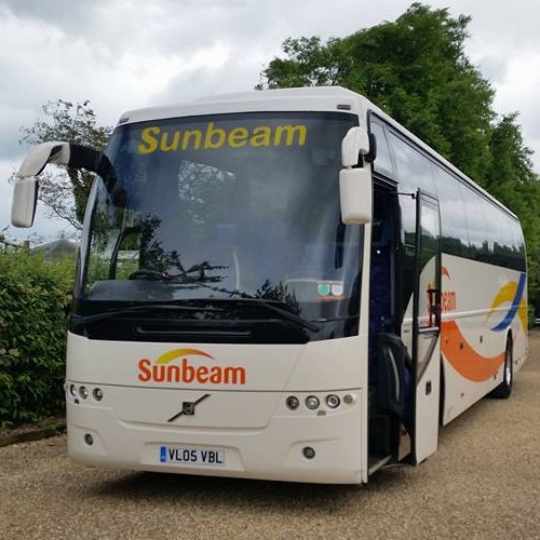 Being available throughout the whole week 24 hours a day, you can trust us to provide the services you require for transfers to all local and major airports. For any more information on what we can provide for you today, call us on 01603 754 211.